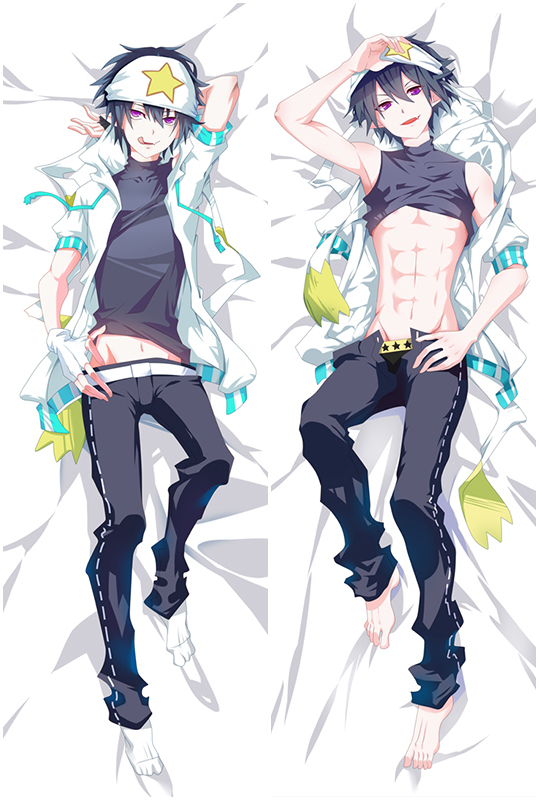 Looking for comfortable Re:Zero Starting Life in Another World Elsa Granhiert Anime Dakimakura Character Body Pillow? 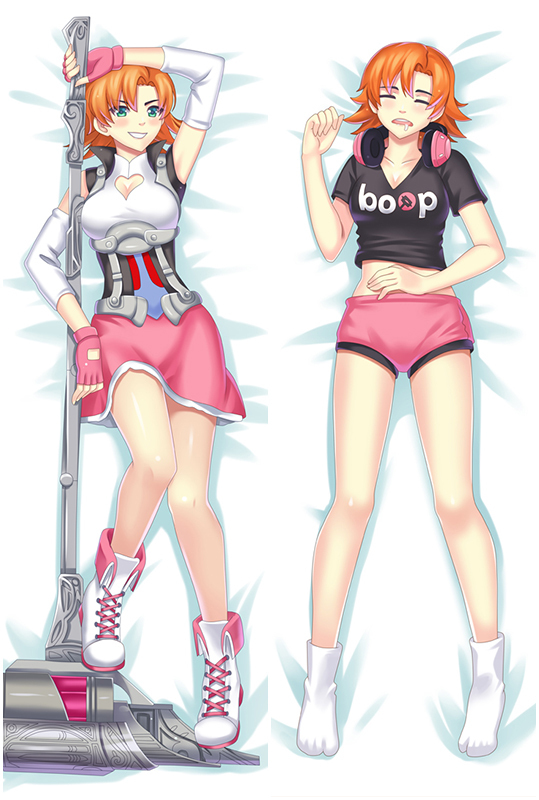 Coosfly.com has the new Elsa Granhiert dakimakura to accompany you every night. Why not sleep with the super Soft Elsa Granhiert body pillows in your arms? Comfortable beyond imagination.